Blog Do affordable interior designers come with new ideas? Do affordable interior designers come with new ideas? As you know, perceptions can change so easily. Even the perception I have of my own role as an interior designer has changed considerably since I met my first client. I’ve found the variety and easy inspiration available through social media and blogs has changed the role of the more affordable interior designers from being idea generators to idea implementers. You are very specific about the style you like. You also know which colours you prefer, and you have some furniture and decorative pieces you wish to incorporate into your new home. What do you miss if you know so much already? And how can we, as affordable interior designers, help you? You don’t need ideas, as you have picked them from Pinteres or Houzz. You don’t need some of the furniture pieces, as you brought them from your old home. You don’t need any advice on furniture style, as you have all the images representing what you like. What you really need is a professional who will help you to implement the above into your new property space. 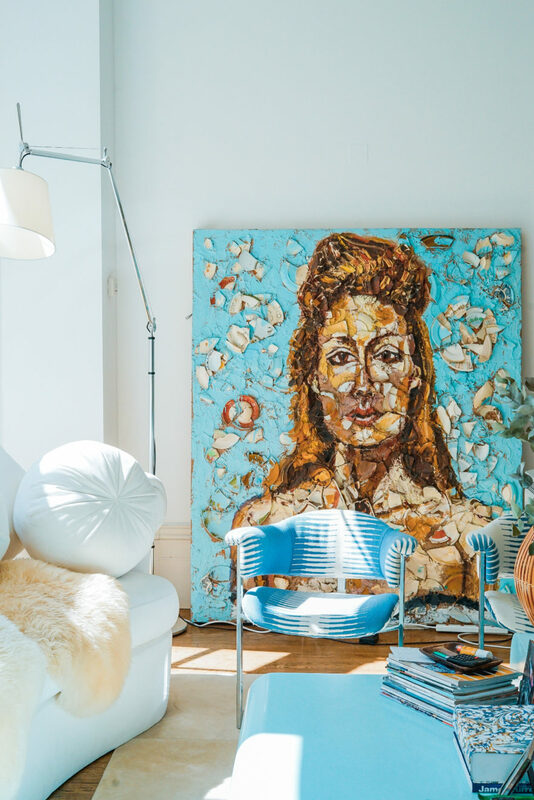 Affordable interior designers who know the recipe to match and balance, to find the right place and to add missing details – these skills will bring all your ideas together beautifully and make your house a home! If that sounds like you, then packaged interior design services will suit you perfectly. Get in touch and we’ll transform your space into something special.